RFID Label Tester is also called as "RFID Testing Machine" or "RFID Testing Equipment", it is used to test property of RFID Label for smart card manufacturing machines. 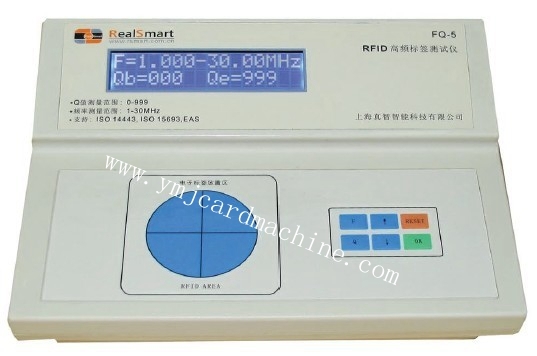 It can test frequency of RFID Label with high precision. With its simple and brief operation interface, it is easy to operate and convenient for maintenance. Looking for ideal RFID Testing Equipment Manufacturer & supplier ? We have a wide selection at great prices to help you get creative. 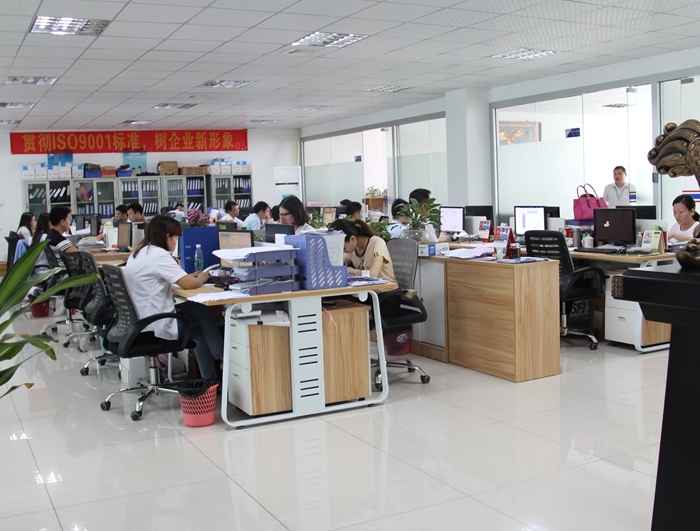 All the RFID Test Machine are quality guaranteed. 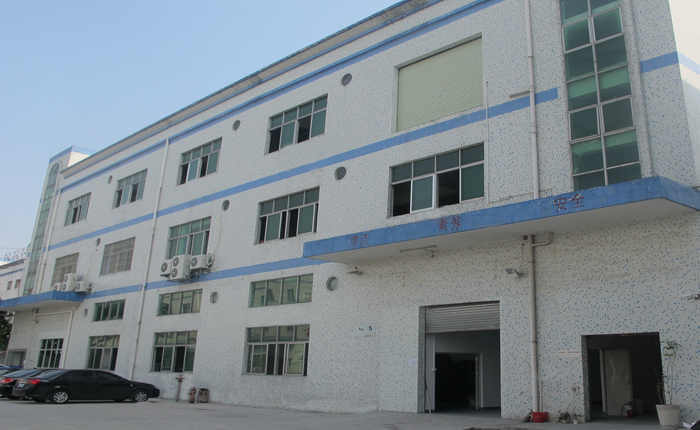 We are China Origin Factory of RFID Label Tester. If you have any question, please feel free to contact us.